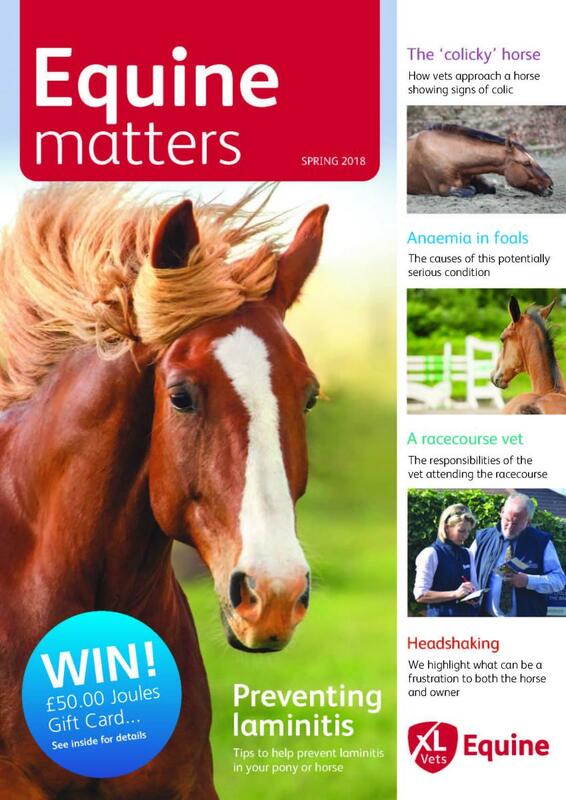 Equine Matters is available free of charge to clients of XLVets Equine practices. However, if you are not an XLVets client and would like to receive regular copies of the magazine, an annual subscription to the magazine is now only £10.00 including postage. Offer applies to UK and Northern Ireland Subscribers only and is for an annual subscription of 3 issues. You will receive confirmation of your order. To subscribe please click the button below.